Crowns/Onlays are porcelain caps normally placed over teeth that are heavily broken down and filled. They also provide protection and a seal to a tooth after a root canal filling. 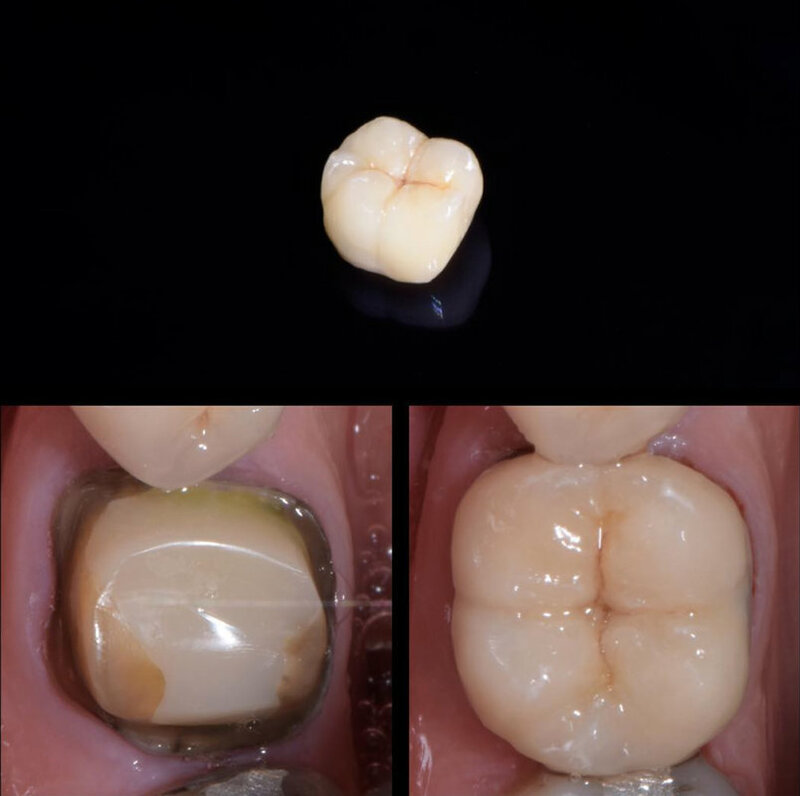 The advantage of crown/onlay is that they can produce a very long-lasting aesthetic result.